Andrews McMeel Publishing, 9781449476045, 184pp. 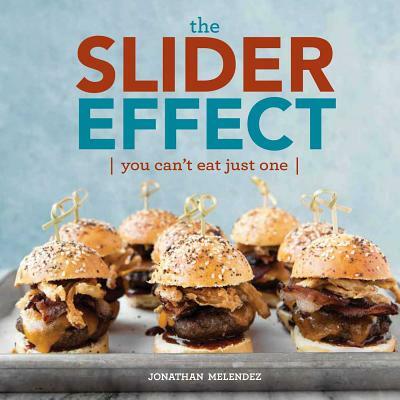 Jonathan Melendez is a passionate food photographer, cook, and baker, and recipe developer whose blog, Thecandidappetite.com, has appeared prominently on the websites of Bonappetit, People, Cosmopolitan, TheKitchn, Today, the Cooking Channel, and Joy the Baker. He has created and photographed recipes for such companies as Idaho Potato, Wisconsin Milk Marketing Board, American Butter Institute, and Jones Dairy Farm, to mention a few. He lives in Los Angeles, California.